With intensive outpatient treatment, the primary focus is going to be in a group setting led by a counselor. There are numerous benefits to this treatment strategy. As opposed to an individual therapy visit, you’ll get to see how the therapist interacts and provides therapy to others. This allows you to gain insight into yourself and determine how it applies to your own life. When the counselor interacts with you and provides coping solutions specific to what you’re facing, you’ll be able to receive support from others in group. Although some people might feel like they’re being placed in a “hot seat”, it’s nothing like that at all. Remember, this will be LGBT group therapy among peers who may already have some common ground with you. This is an opportunity to receive solutions outside of what you’d be able to discover yourself. Sometimes when we’re in the middle of a storm, it’s hard to see outside of it. It’s sometimes natural for us to socially “lock up” when we’re going through hard times. Maybe it seems like the safest thing to do is stay in bed and under the covers so we don’t have to face anyone for the day. Unfortunately, that doesn’t set us on a path to self-betterment. The fact is that human beings are social creatures. Social interaction is an important part of maintaining our own mental health. Interacting with others in a group setting is going to get you from “point A to point B” much faster than taking a path of traditional one-on-one psychotherapy…which can take years. 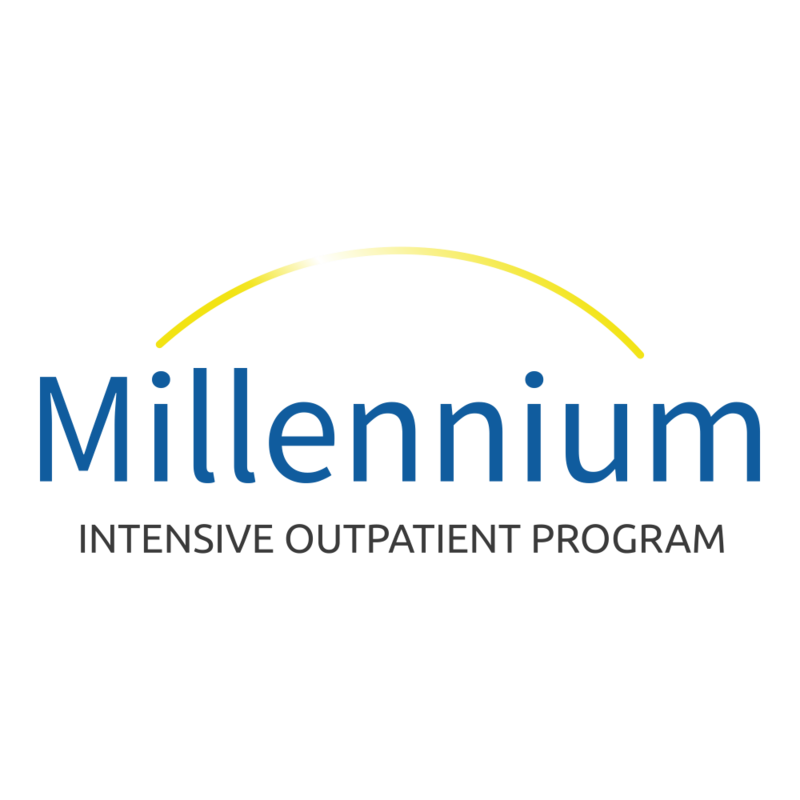 IOP (Intensive Outpatient Program) is meant for improvement in a fairly short amount of time. These therapeutic interventions can be a powerful asset for you to move forward, and start enjoying your life. This part may be less fun to some. But it’s an important piece when it comes to self-improvement. When you’re comfortable and ready, there sometimes comes a point where making yourself “uncomfortable” is the path to wellness. Sometimes the reason to grow is to rise above discomfort of the present. The group portion of our IOP puts you among people facing problems of their own and provides an opportunity to support AND challenge each other. In what other environment could you have a safe and private place to do so? Reach out to our team today and see where we can fit in your path to mental wellness.